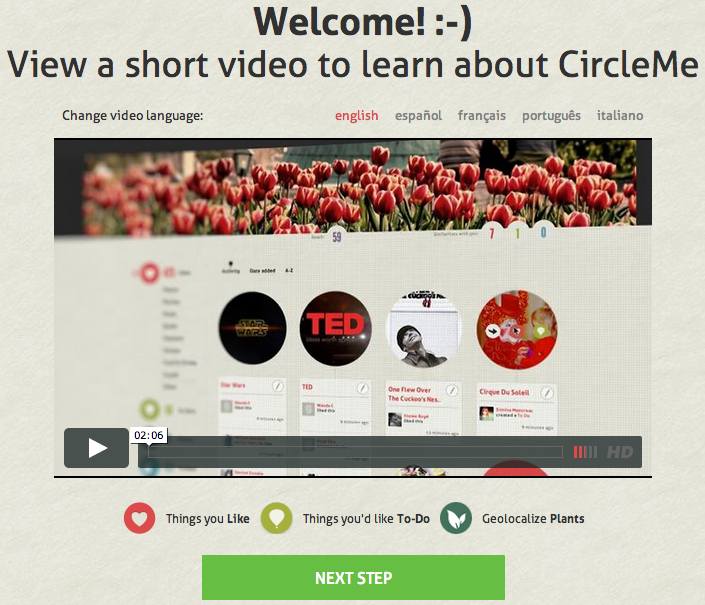 A brand new way to join CircleMe! A new fresh design and much richer user experience will help CircleMe newbies setting up their profile quickly and smoothly. The redesign provides an enhanced Facebook sign up and a brand new interaction to choose likes, trust people and invite friends. You will be able to import your likes from Facebook, Foursquare, Last-fm and GoogleReads with just a few clicks! 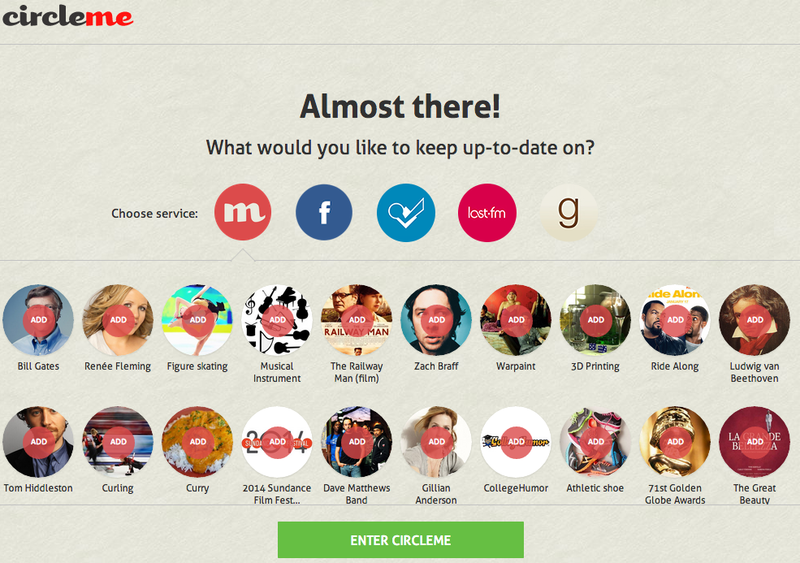 When you sign up remember to connect with your friends so you can share the passions you have in common on CircleMe! Asking your friends to join you on CircleMe couldn’t be easier, you can choose to invite them via Facebook, Twitter, Gmail or Yahoo!